Complex, mission critical Drupal 8 development. Fruition's Drupal development team is based in Denver, Colorado, servicing Drupal clients in many industries including health care, travel and hospitality, ecommerce, and government (including the Department of Energy). We are leaders in Drupal development, offering Drupal 7 and Drupal 8 ongoing support with 24/7 responses and committed SLAs. 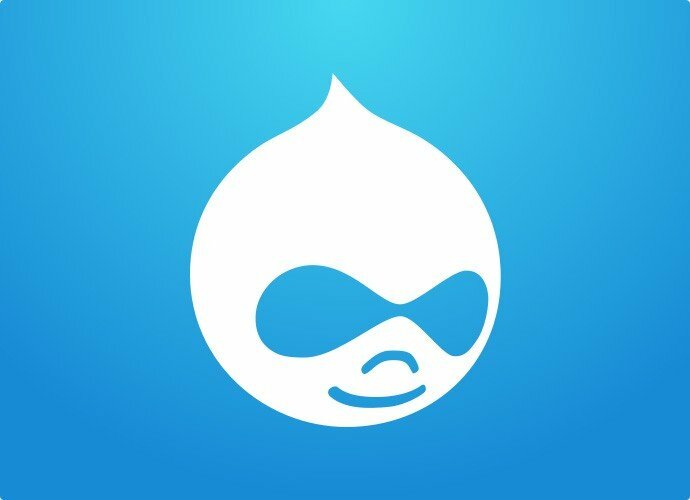 We'd greatly enjoy working on Drupal websites and would love the opportunity to discuss your design, development, hosting, and or marketing needs with you. Fruition provides flexible Drupal development resources. From break-fix maintenance work, to Drupal module development, to complex custom decoupled application Fruition's engagement process is simple and our ability to deliver exceptional code to your organization is second to none. Give us a call today and we can have our technical Drupal team take a look at your project and give you a quick answer on what it will take to get it done. Discuss your current or next Drupal project with our team. Drupal 6 is now more than two years past its End of Life (“EOL”) of Feb 24, 2016. Not too far off is the EOL for Drupal 7. While Drupal 7 has a few years left it is time start the process of migrating to the next iteration. For Drupal 6 sites there are no longer security updates released. It is critical that your website(s) migrate off of Drupal 6 as soon as possible. Fruition has performed 90+ Drupal 6 migrations. Drupal 6 to WordPress, Drupal 7 or Drupal 8 migrations can range from fairly simple to significant redevelopment projects that we’re here to help guide you through. To do this, we often leverage Drupal, an enterprise-level framework used to build many high-level websites including, The Economist, certain sections of eBay, and certain sections of Amazon.com. Using Drupal as our enterprise-level framework of choice allows Fruition’s developers to get new projects off the ground fast. Fruition’s Drupal hosting environment supports mission critical Drupal applications. Fruition is cloud agnostic to avoid cloud provider lock-in at AWS, Azure, or Google Cloud. By leveraging Kubernetes we’re able to distribute our own and our client’s workloads to the appropriate cloud provider. With our primary workload being placed on Google Cloud we’re able to scale for even the largest Drupal sites with many thousands of concurrent connections. All while maintaining security best practices and ensuring data integrity.